Capture that retro Fillmore styleee in this unisex tee – 100% organic cotton. 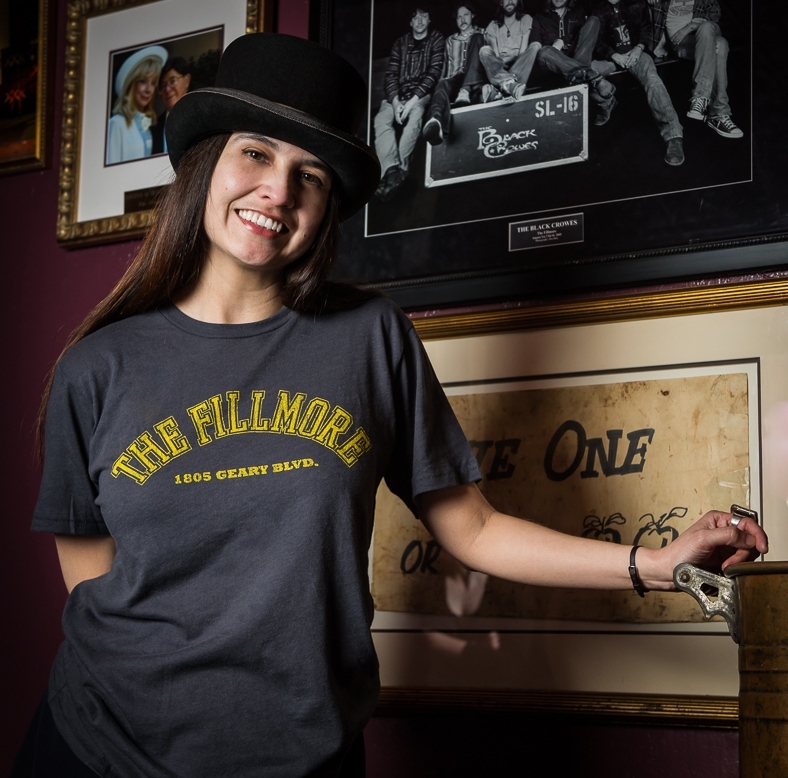 Modeled by Diana, Fillmore employee. Photo by Mike Rosati.